Join us on a special trip to this fascinating country and experience the excitement and beauty of this enigmatic country. 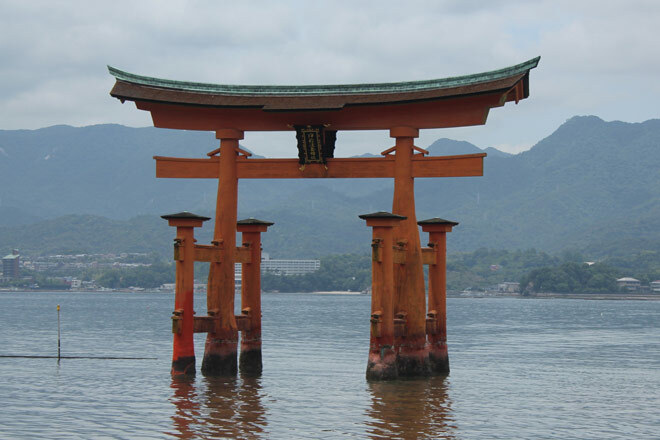 The amazing vibrancy of Tokyo, the historical charm of the temples and shrines of Kyoto the sober story of Hiroshima. 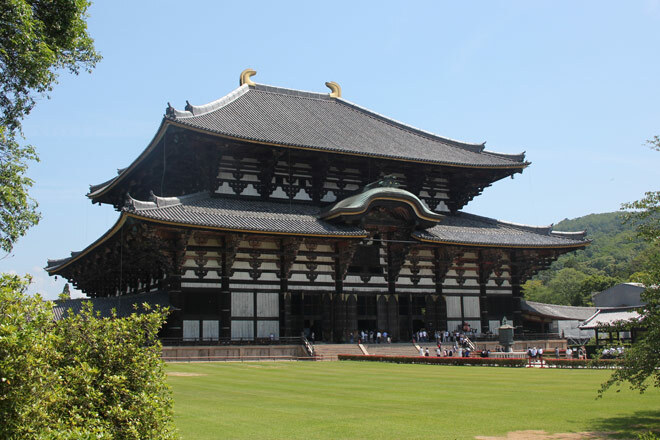 However, what makes this itinerary so special is the Hidden Japan that we have discovered and are so eager to share. Japan is altogether amazing. A country which is very much first world, safe clean and efficient, where the public transport is so punctual it makes the Swiss Railways seems like Govia Thameslink. 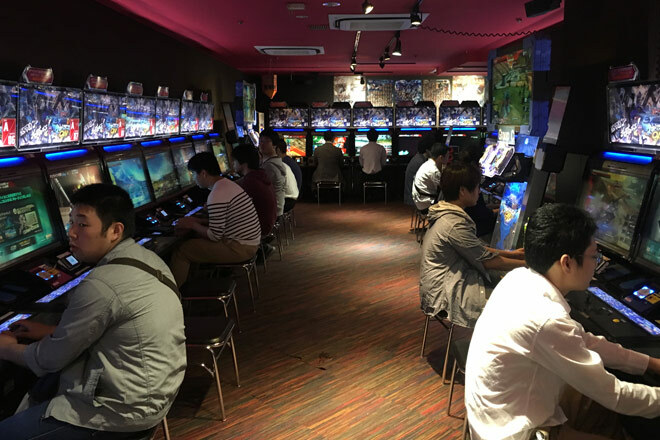 A country where business suited men hit the sake and karaoke in post work hierarchical socialising, where the hectic crowded streets of Tokyo transform into tranquil Shinto shrines within a few steps. 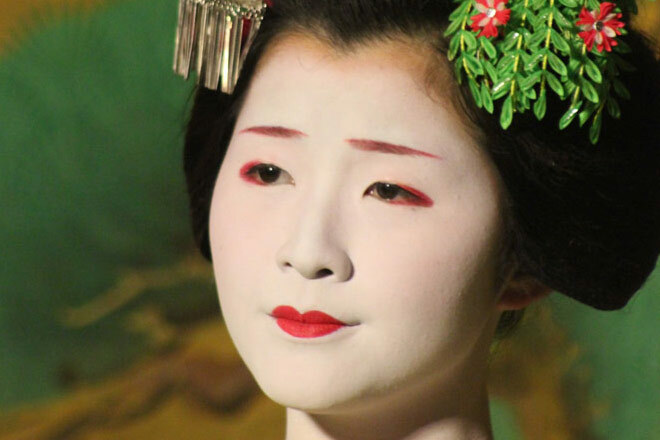 Whilst Japan is so familiar as our lives are dominated by Japanese brands, that veneer of familiarity rapidly disappears as you encounter a totally different cultural and social structure. 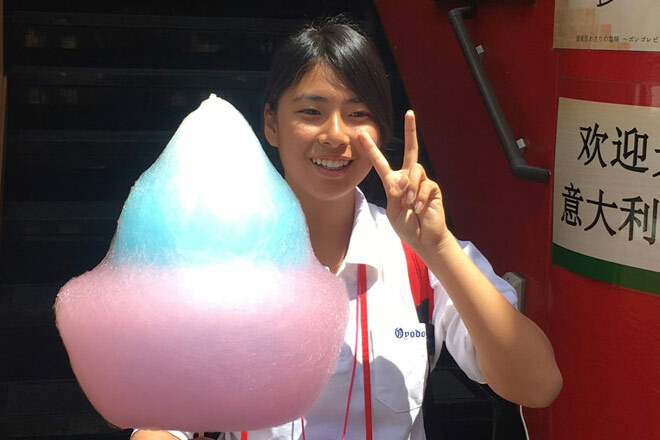 That is what is so unusual about Japan- you are visiting a country that is as different in structure and culture as many others in the Far East, Africa or Latin America yet you can enjoy the excitement of that difference without worries about hygiene, safety reliability or efficiency. The whole country is almost litter free ( we did see one discarded plastic bottle during our stay) cars spotlessly clean and everyone is unfailingly polite. Tokyo will amaze you with its vibrant energy, stunning buildings and mass movements of people typified by the famous Shibuya crossing. 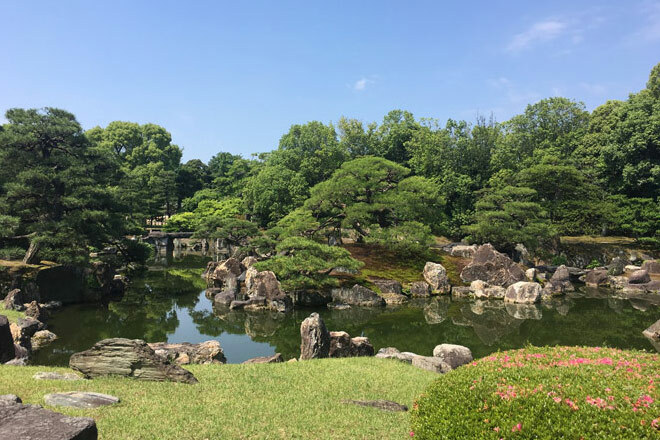 Kyoto is a haven of peaceful tranquillity, ancient temples and shrines and home of the Geisha culture, whilst Hiroshima’s history is chillingly portrayed in the Peace Park and the adjacent museum. 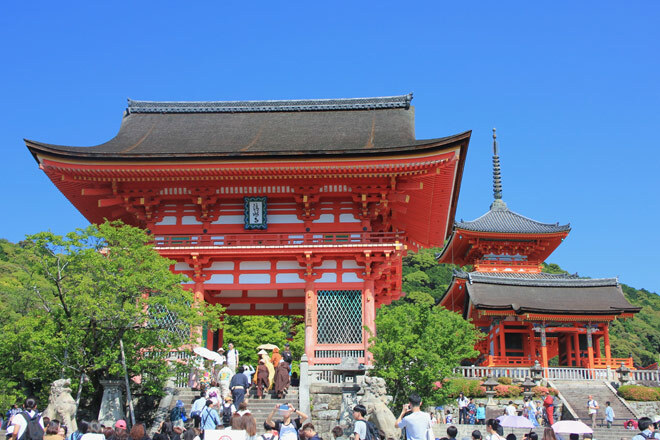 What is even more special about this GP Refresher Course is we have planned it so that as well as including the deservedly well visited sites of Tokyo, Kyoto, and Hiroshima we have included areas that few Western tourists know yet the native Japanese treasure so highly. We shall spend a night at that singularly Japanese establishment, an Onsen - a traditional Japanese inn with its own hot Springs powered by geothermal activity. We will be taking you to the forested, active geological and geothermal National Park of the Izu peninsula. Our chosen Ryokan looks straight out to the Pacific ocean and you can bath in the pristine hot waters refreshing your body whilst your eyes feast on the vista of the islets and blue seas that stretch over the horizon. In the other direction the verdant interior provides a perfect opportunity for catching sight of the fireflies. Yet Izu remains off the European tourist radar and is essentially a resort for the Japanese. We are very excited to show you this hidden gem! Have you heard of Kurashiki? Few tourists have, yet it is one of the a few towns to have its old quarter survive the earthquakes or fire over the years with its stunning stone storehouses alongside willow clad canals. 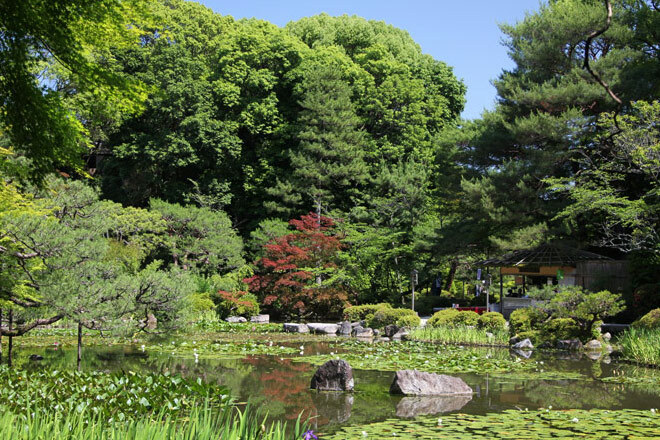 A perfect place to experience the blend of old history with modern Japanese life. 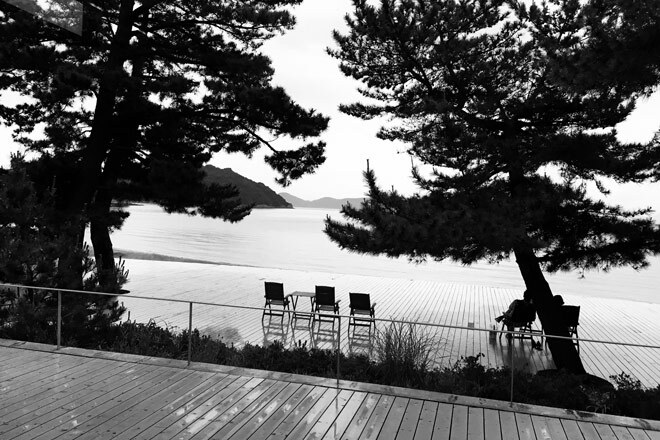 The international art world is familiar with the island of Naoshima lying in the Inland Sea but it lies off the main tourist drag. Modern art installations decorate the beaches and appear on the headlands, on mountains and shores, all designed to make this a beacon of contemporary art. There is even more to see or experience hidden away in the architecturally fascinating museums that burrow into the hillsides or whose gardens recreate Monet’s pond in Givernay. 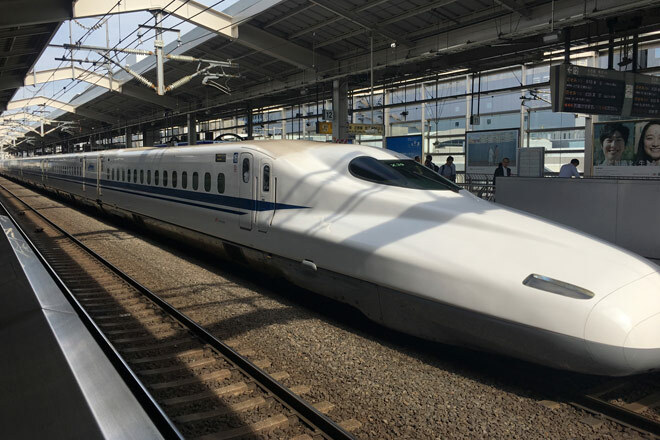 If you really want to experience the stunning scenery of the verdant mountainous interior of rural Japan apply for one of the 12 places on the Nakasendo extension a customised trip for Conference Plus. 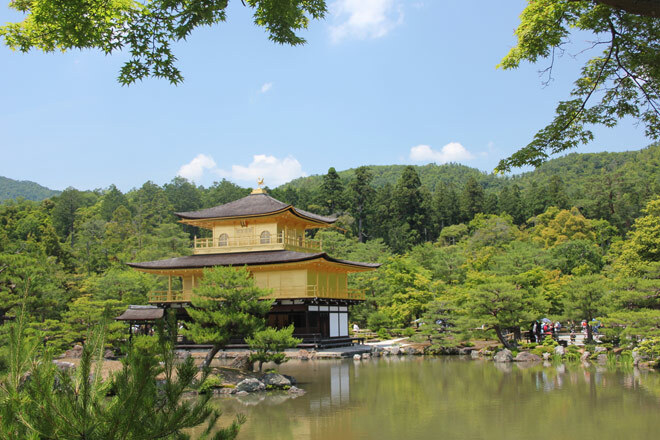 Walk in the footsteps of the Samurai through ancient mountain villages and post towns and experience the warmth and charm of welcoming Inns and rural life under the leadership of our specialist bilingual guide. This will be the perfect way to spend a few more days experiencing the amazing diversity of in this fascinating country. 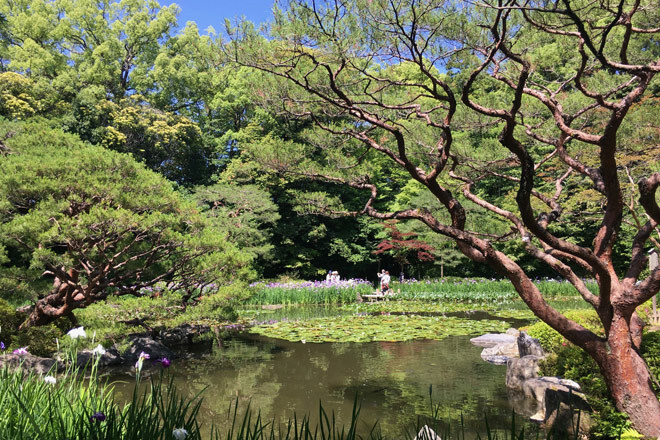 If you are going to immerse yourself in this region why not fly out three days earlier and explore the ebullience of Seoul. As hopes for Korean reunification rise, visit the DMZ and see and learn about neighbouring North Korea and contrast this with the dynamism that has made Seoul the up and coming fashion, music and culinary centre. Our pre conference extension, based at the decadent Four Seasons Hotel, will give you time to acclimatise to the time difference, enjoy some excellent eclectic shopping, fascinating sightseeing and delicious food. If you really want to experience something authentic, enhancing exclusive and totally different then add on the three day customised exclusive walk we have organised. 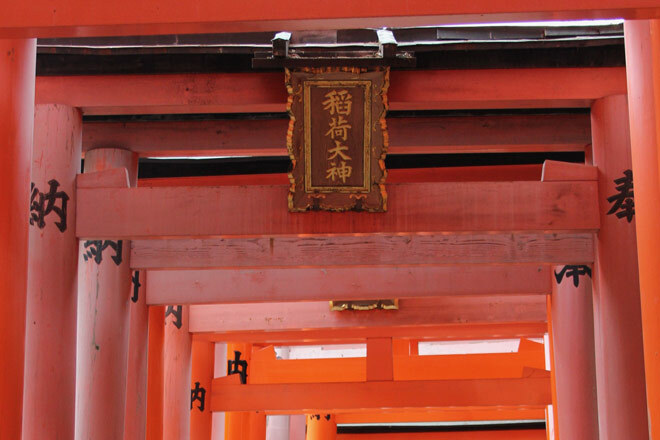 Trek along the Nakasendo Highway through the forested hills and perfectly preserved post towns of ancient Japan, and emulate the Samurai of 400 years ago as they walked those self same stone paving on their way to pay homage to the shogun in Tokyo. Please request a quote for Business Class. In a city with a plethora of massive business and wedding hotels we are delighted to have found the Hyatt Centric, a small, luxury, boutique hotel which has just opened in the upmarket area of Ginza. Stunning contemporary decorations and artworks decorate this intimate hotel, indeed one of the artists responsible was sitting at the next table to us with his rainbow striped hair. The rooms are beautifully laid out with everything you could need from toothbrush to pyjamas, a massive TV and an en-suite wet room. There is an excellent restaurant and gym. This really is an exceptional hotel and we are lucky to have been able to include it in our itinerary – the perfect place to relax and recover after your flight from the UK. This luxurious Onsen encapsulates the delights and differences of Japan. Set in the small village of Izu Hokkawa, this traditional Ryokan looks straight out over the Segama-nadi Sea to the distant chains of islands on the horizon. 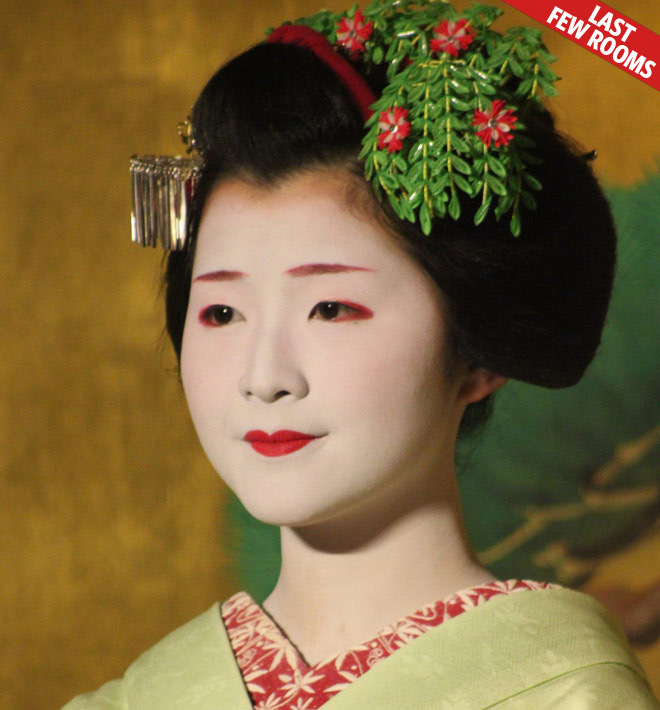 You will spend your time here enrobed in a traditional Yukata and have the options of unwinding in one of the private bathing areas or using the fabulous larger hotels baths available to all the guests. Over the road on the seafront there is even a public hot spring allowing you to soak in the geothermal waters right on the beach. 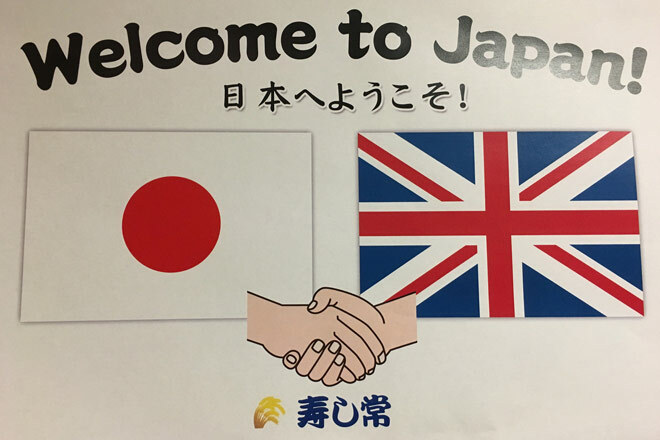 Food is very traditional and exquisitely presented and you will have your very own member of staff to look after you and explain the rather formal Japanese etiquette that applies. Dinner will be served in their traditional dining room for the whole group. Your rooms will be furnished with traditional tatami matting and futons are laid out for you at night. Toilets and showers are en-suite and delectably hygienic as you would expect. The toilet even raises the seat as you open the door! When spending time here you will be wearing your Yukata all the time, even when you walk through the village. Every other necessity is provided so just bring a change of underwear (and don’t even bother with your toiletries bag). This is a deluxe railway hotel owned by Japan Railways West and attached to Okayama Station allowing us to use the fantastically efficient punctual rail network to explore from here. 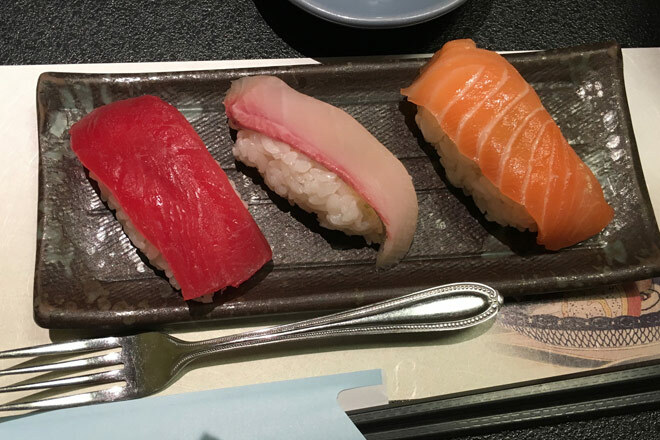 The rooms are freshly refurbished and whilst not intimate like our previous two hotels the Granvia is a luxurious and well run hotel which will provide a perfect base in West Japan. This is another railway hotel and forms part for the breath-taking and architecturally celebrated Kyoto station complex. The hotel is on 11 floors with skywalks to some of the restaurants and is perfectly located for both transportation away from and within the city. This station complex includes restaurants, department stores and a massive shopping area. The rooms are delightful, well-appointed with every amenity.